We are Factory Natural Stone Tiles From Indonesia. We have Supply Natural Stone Product to many Country (Australia, Europe, America, Asia, Africa). 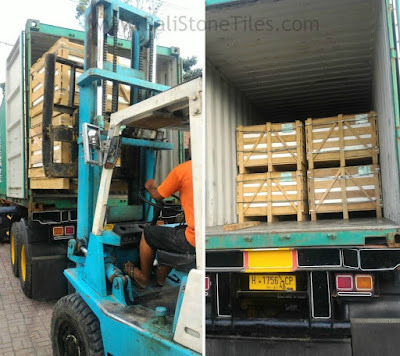 We can Supply White Limestone Indonesia,Cream Limestone, Lava Stone Tiles, Green Stone Sukabumi, Kerobokan Stone, Yellow Sandstone, Slate Stone, Andesite, Black Basalt, etc. Our Natural Stone has Great Quality, We will choose the Great Stone that our Clients order. 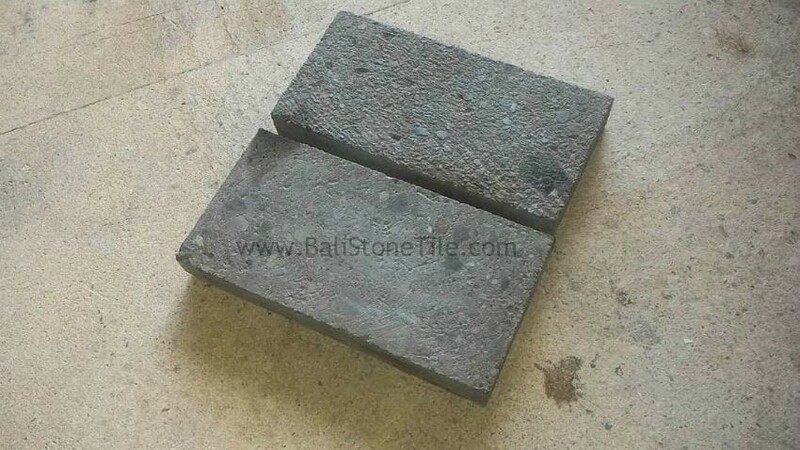 We can do Special Size and Request for Our Client Stone Tiles because we are manufacture. Our Staff have many experience in Natural Stone Indonesia. We will answer all Question and Problem from Customer to make long time Relationship and get Great Decision for the Project. Furthermore, we will give the best Price for your Project and We Also can Provide Sample to you, If you need it. We have many experience to sent to oversea, So don't Hesitate to choose Us to be your Partner. 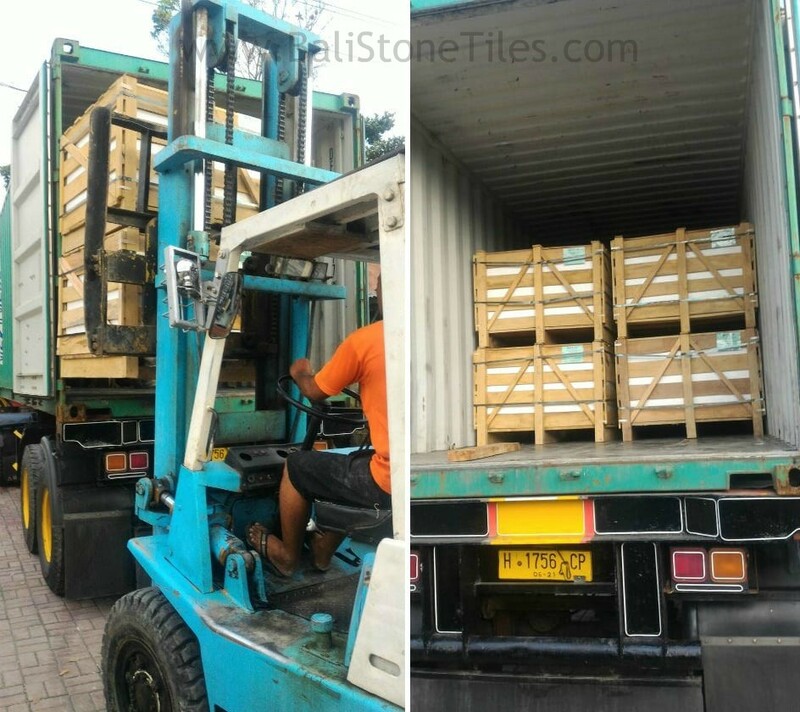 Firstly, White Classic Limestone Indonesia is one famous Stone for Pool Deck. This Stone has Elegant White color with Smooth Face and anti slip. Usually White Limestone Using for Pool Deck, Wall, Tiles, etc. White Limestone is a soft Rock can found in Lime Location Likes Central Java, Indonesia. White Limestone Characteristic are Soft Face, Natural White Color, Harder then Sandstone, etc. Second Product, Cream Limestone Indonesia. Cream Limestone Indonesia has Same characteristic likes White Limestone Indonesia. Cream Limestone Stone has Natural Cream Color. Cream Limestone Indonesia can Found in Central Java. This Stone has more density from Sandstone. 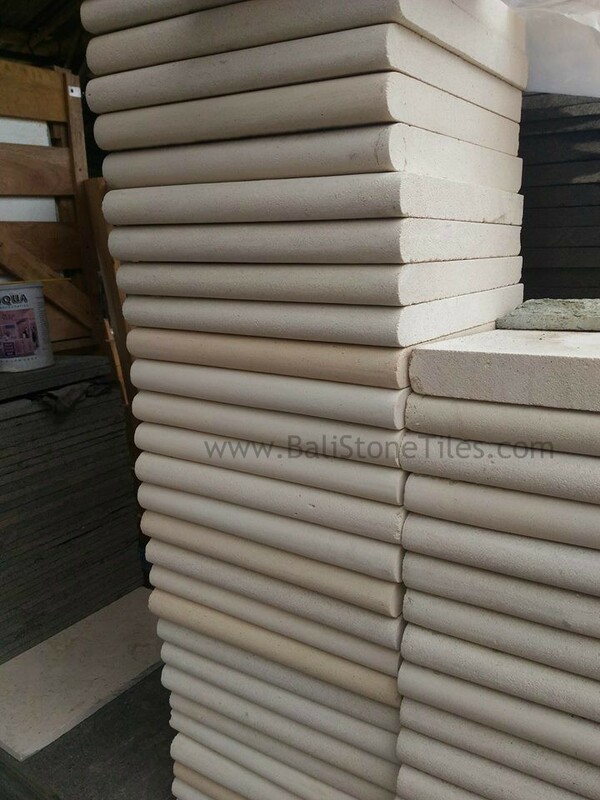 If you would like get Cream Color, you can choose this Stone for your Elegant Building. This Stone is easy to form but need more thickness for Larger Size. Lava Stone Tiles is one Greatest Stone in the world. This stone has use by a long time ago to cooking tools, Farm Tools, Building, etc. It can use for many thing because Lava Stone has Special Tiny Holes with Great density Characteristic. Lava Stone Indonesia has different characteristic from other Country. 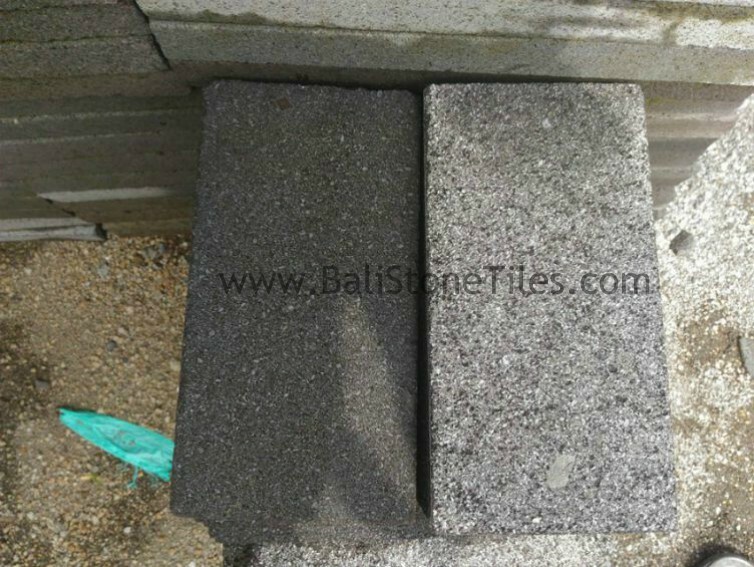 Lava Stone Indonesia has more density, gray and Black Color and Texture. Lava Stone just can Found in Volcanic Activity Likes Central Java, Indonesia. 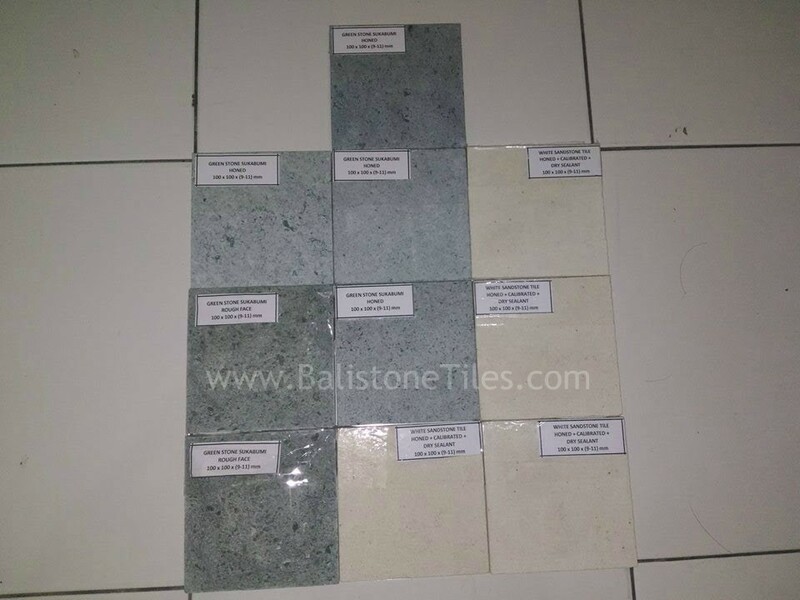 Green Stone Sukabumi is famous Pool Tiles Stone. This Stone has use for Amazing Pool Around the World likes Amanjiwo, Hanging Garden, etc. 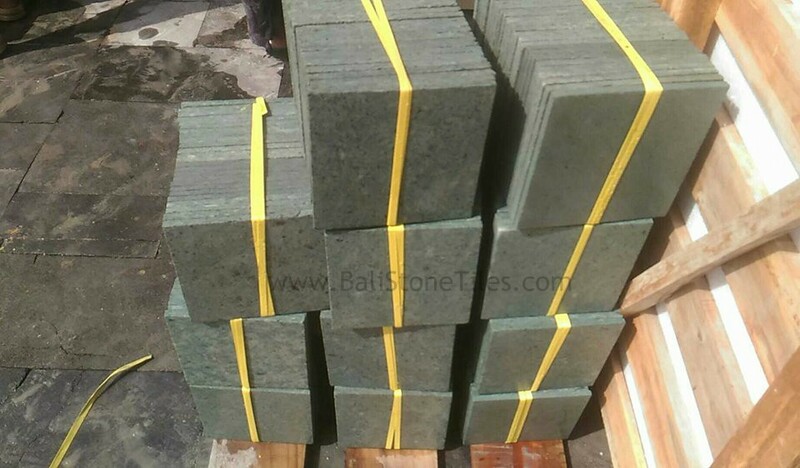 Green Stone Tiles is greatest Stone tiles for Pool Tiles because it has Anti slip ability, Natural Green Color, Zeolite Substance, Stable Term ability, Survive for long time and High Pressure Pool, etc. With High Quality Green Stone Sukabumi, You Will get Elegant Pool. Kerobokan is a Sandstone Type. Kerobokan Stone just can found in Bali. The special Characteristic of this stone have Grey Color with Black Spot in the Stone. This Stone will give Traditional touch to your Building. 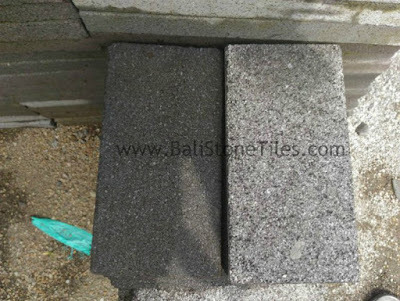 Kerobokan Bali Stone Tiles usually use for Wall, Tiles, etc. 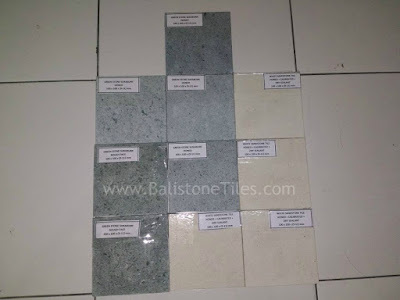 For tiles, Kerobokan Bali need more thickness if have larger size. 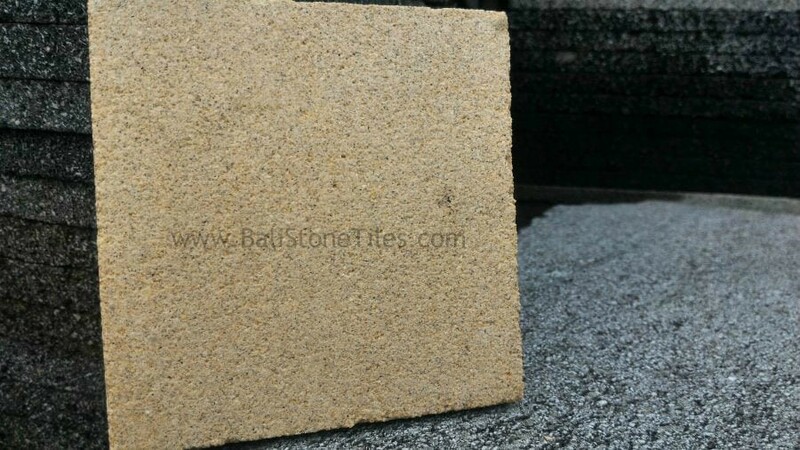 Yellow sandstone has same characteristic with Limestone but Yellow Sandstone has smaller density from Limestone. 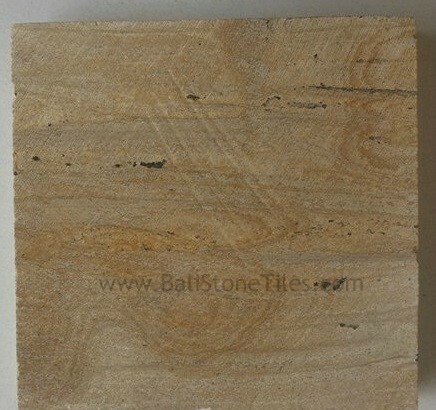 Special Characteristic of Yellow sandstone has Yellow Line on the stone face likes Wood Line. Yellow sandstone will give Yellow Line likes Wood to your Elegant Building. This Stone can use for Pool deck, Wall, tiles, etc. Andesite Stone has very high density and Hardness. This Stone usually use for Tiles, Paving and wall. Andesite Characteristic are solid Face, Grey or Black color, not have tiny hole. Usually install to Wall, Pool Deck Tiles, Tiles, etc. This Stone wa formed by high Temperature of Volcanic Activity Likes Central JAva, Indonesia. Slate Stone form in High temperature Volcanic Activity. 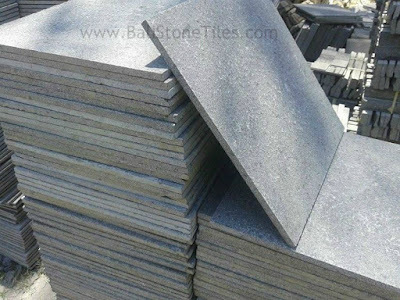 Slate Stone Tiles is like andesite but have layer. The Layer of Slate Stone Indonesia make slate stone different from other stone. This Stone usually has Random finishing because of that Layer characteristic. 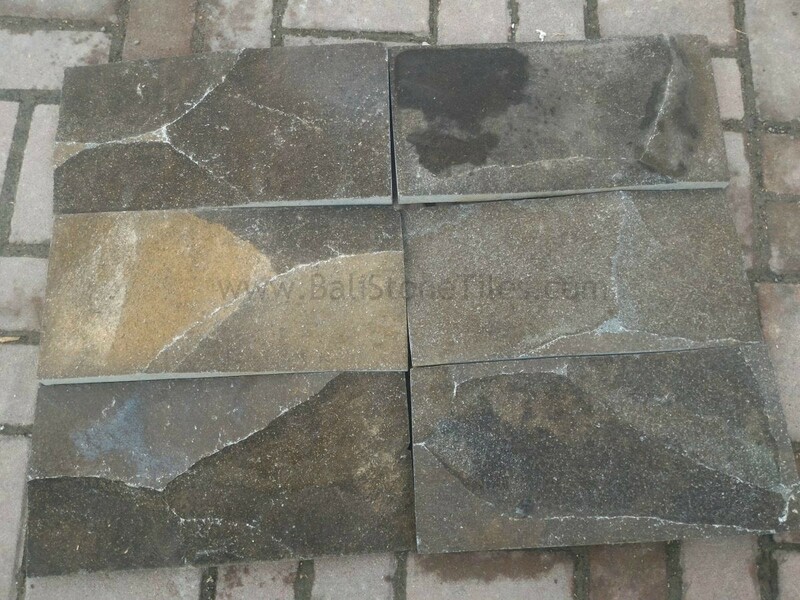 Slate Stone can use for Paving, Wall, Tiles, etc. It will give elegant Dark color with solid face likes Natural Rock.